Two weeks ago I met a new friend. Her name is Janie. I was told all summer by another bracelet wearer, Lisa, that Janie and I must meet. So after a summer of both of us missing each other we finally got to meet over coffee. We sat outside in the hot Texas air and we started to share our stories. She works with an organization in town called My Healing Place. She helps other people that are facing grief and loss in their lives. She is still healing from her own great loss and brought me a picture of her son Matt and shared her great love for him by sharing what he loved. 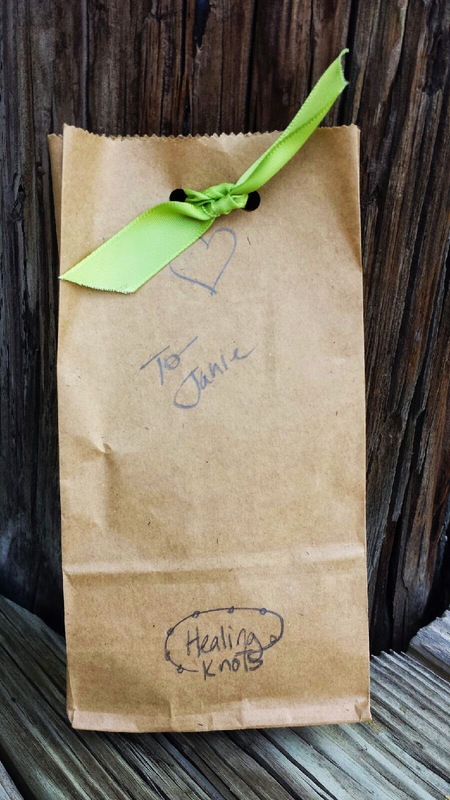 Lisa, Janie and I all felt so safe as we sat at the table and let tears roll down our cheeks. Each of us in a different stage of grief, feeling our own story so fresh on our hearts. Mostly, the three of us knew that we could say anything to each other and be safe, loved and accepted. This is the gift of grief I am starting to know so well. People that have had to go down this path of loss are there to catch you and hold your hand as you take your steps. Sometimes our steps are forward, sometimes they are sideways, sometimes our feet cannot move. Grief does that to a person. 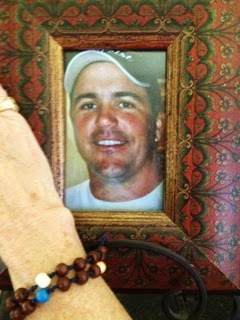 Janie wanted a bracelet to hold her dear son and his amazing life. 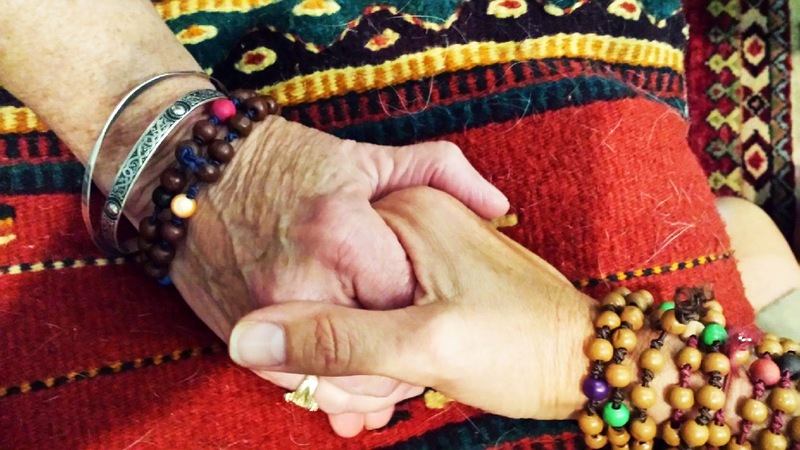 She wanted to wear his story on her wrist and feel the round wood beads reminding her that his memory will be with her forever as will the love they both shared. Janie was able to share her own story. She is so brave. "One of the cruelties of losing a loved one to suicide is that their memory can become tarnished by the tragic circumstances of how they died. Even after years of healing, when someone asks me about our children and then follows my response with, “Oh, I’m so sorry. How did he die?” Matt’s story clouds the air between us and they stumble for what to say next. As a society, we don’t yet know how to offer all the compassion we feel or someone else needs. So, when someone, instead, celebrates and symbolizes the precious gift of Matt’s life...when someone helps me wash away any stigma that darkens his memory...I am speechless with gratitude. My Healing Bracelet does that because it is a tribute to Matt’s extraordinary presence and the blessing of his life. My bracelet has 35 beads for each year he was with us. Then interspersed throughout those are special reminders...a green bead for his love of nature (he was a wildlife biologist), a white bead for his expertise and love for golf, a blue bead for the ocean where he spent hours fishing with his dad and his friends, a red bead for the depth of his heart, a purple bead for his love and compassion for his family and friends, a gold bead for the pure gift he still is to me and a black bead to honor his intense struggle with depression. 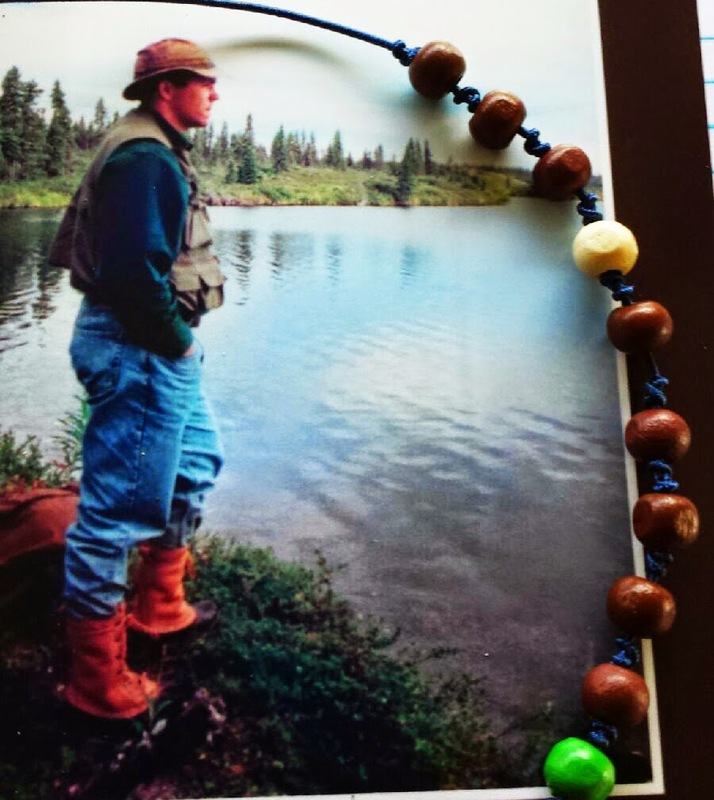 Then, all of Matt’s beads are woven together with blue elastic which reminds me of the Tenderness that holds us both...together...forever. What could be more healing than wearing next to my skin, the story of his life? What a beautiful way to celebrate him for who he truly was. Thank you, Corinne, for your generous heart, empathetic depth of your art and the healing that brings to so many." Janie, we thank you for sharing your story about Matt and your journey of healing. Thank you for including us on your path. I am so happy to have a new friend. Thank you Lisa for introducing us. You were right…we needed to meet. With love and gratitude to everyone that is healing from loss. You are not alone. This is my favorite post! As I sit with goose bumps on my arms and legs and a tear in my eye, I am extraordinarily thankful to call you my friend, supporter, "sister", confidante. You, Corinne, are cherished!